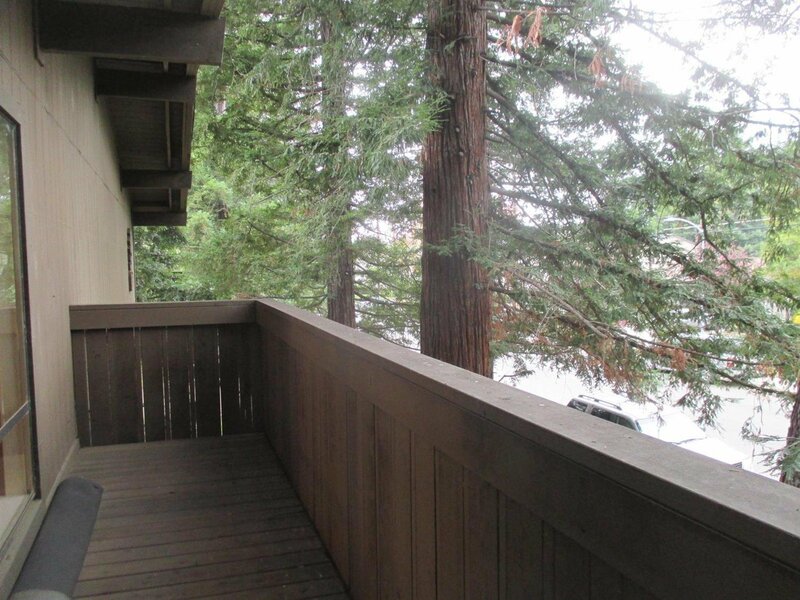 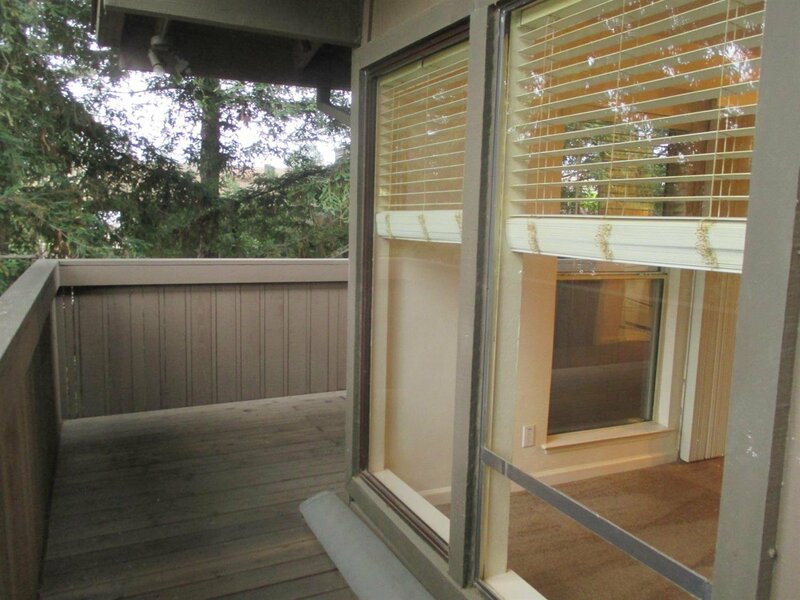 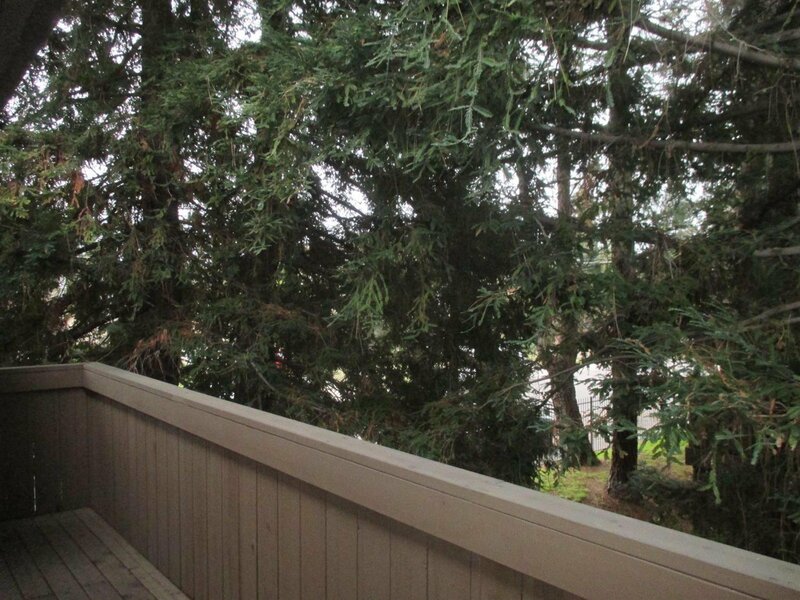 Lovely upstairs end unit with wrap-around deck has just been freshly painted. 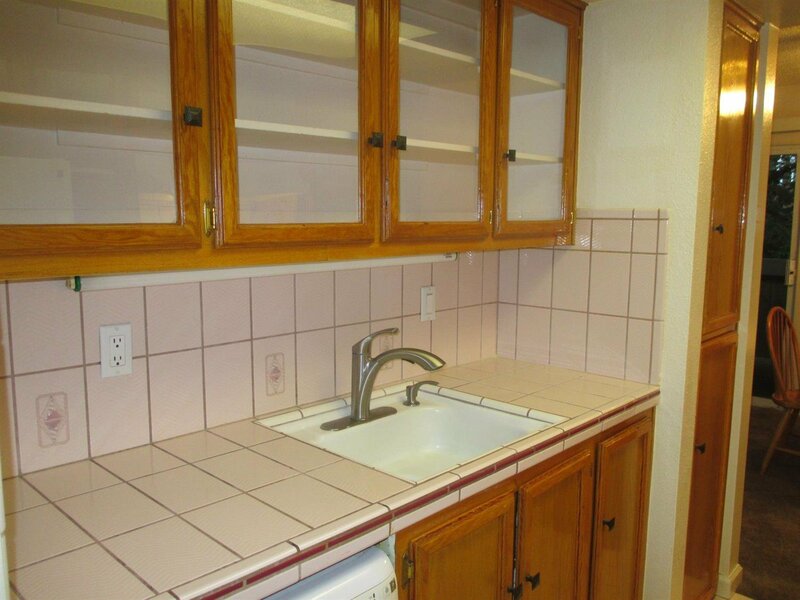 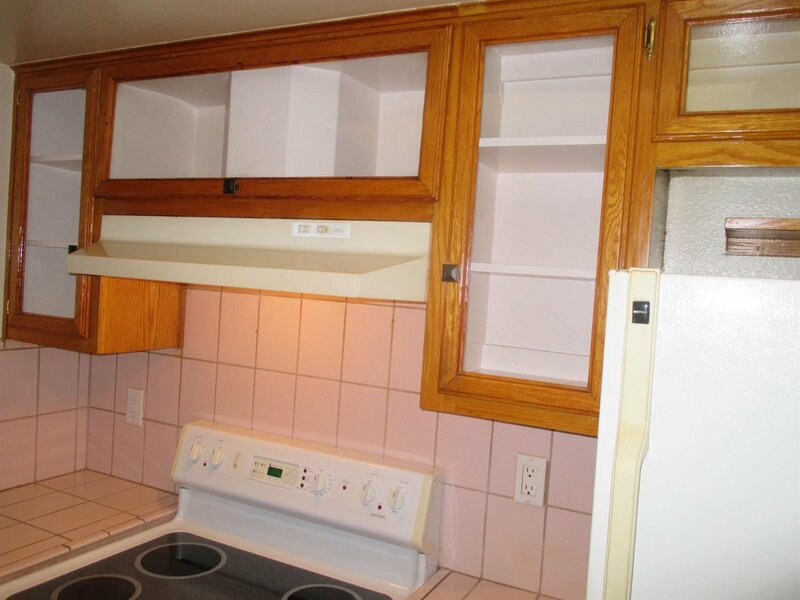 Nice cabinets, tile counters, back splashes and flooring in kitchen. 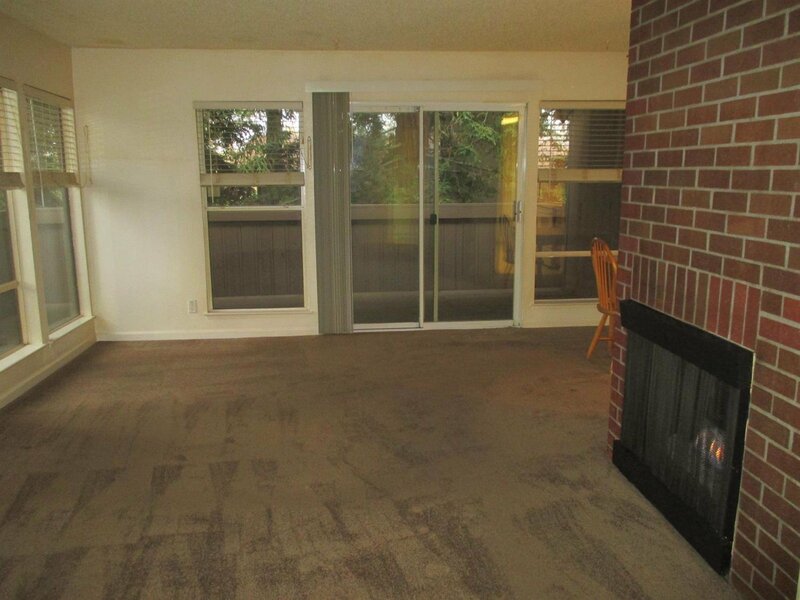 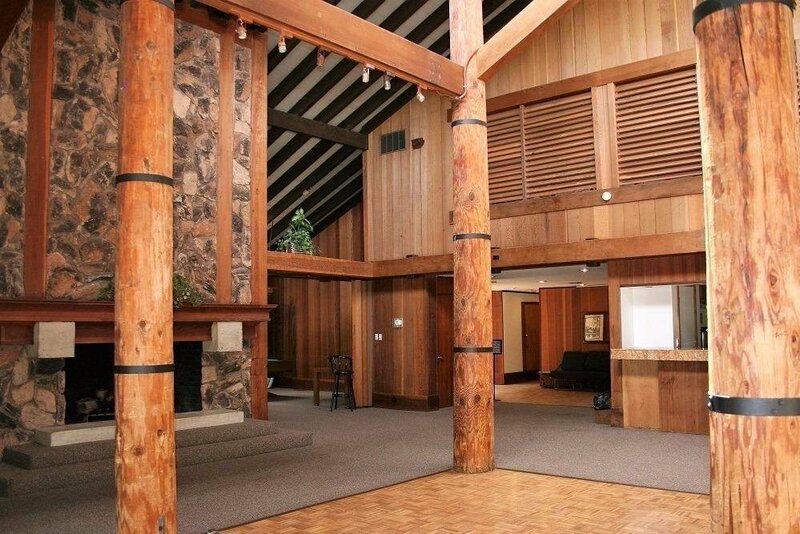 Living room features a gas fireplace and lots of windows. 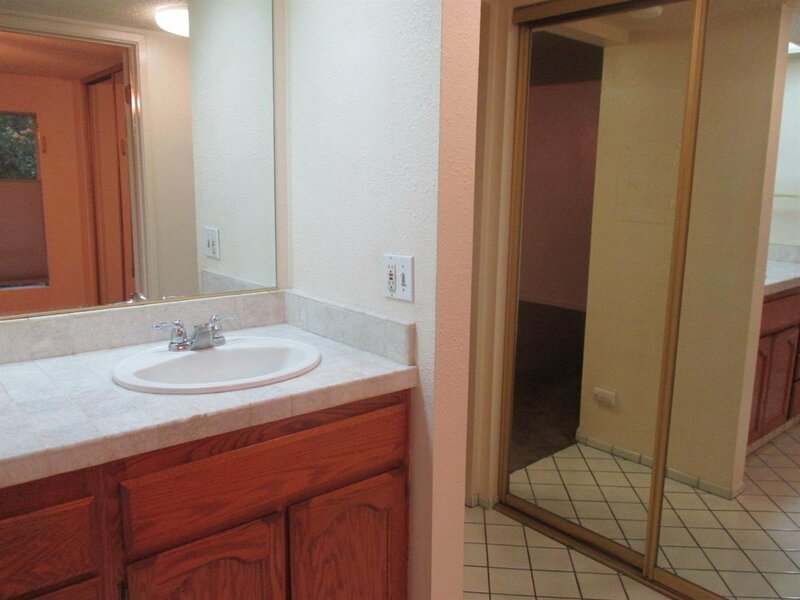 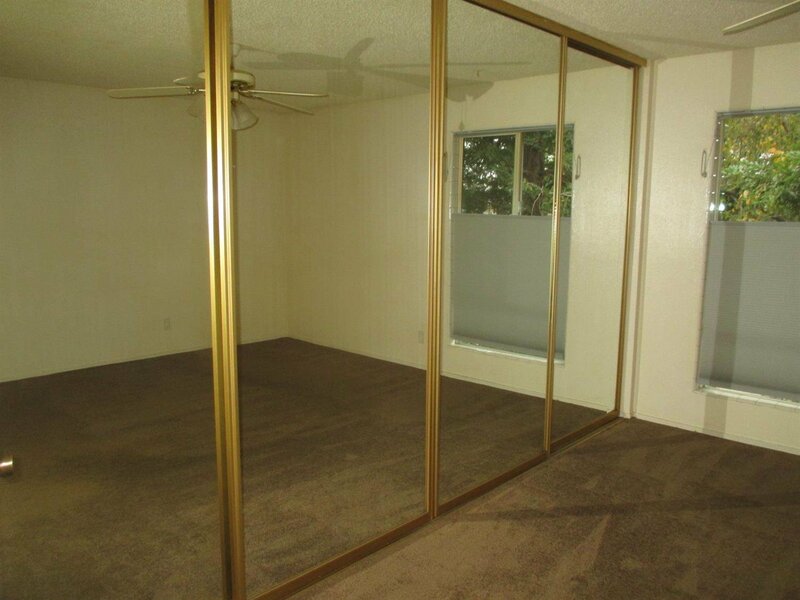 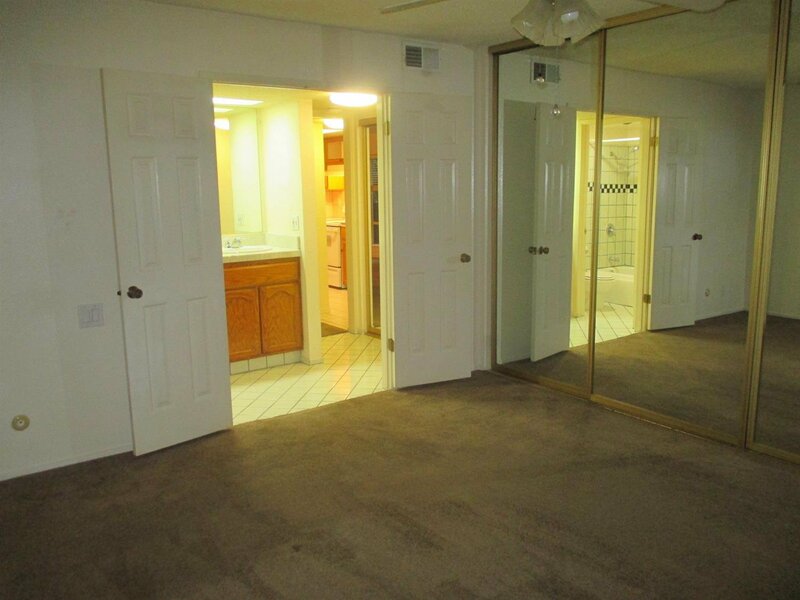 Spacious bedroom has a wall of closets with mirrored doors. 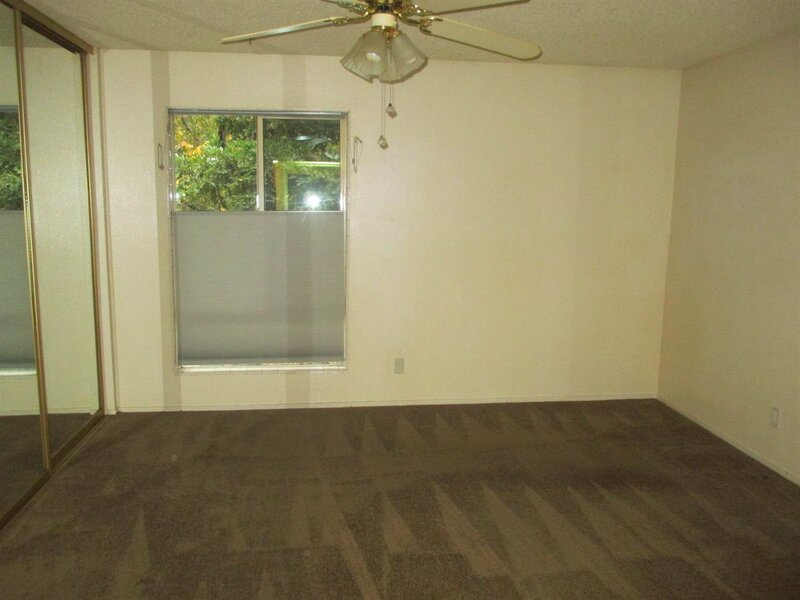 High quality carpeting. 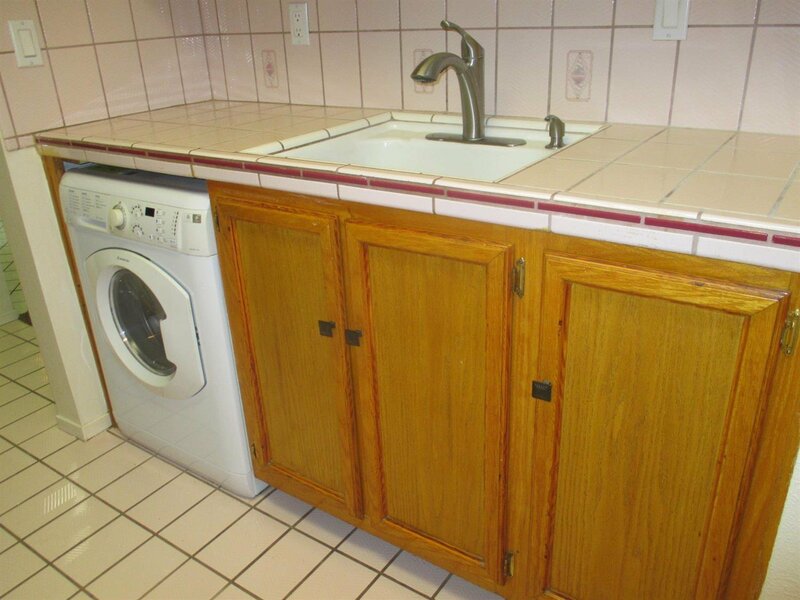 Home has a combo washer/dryer. 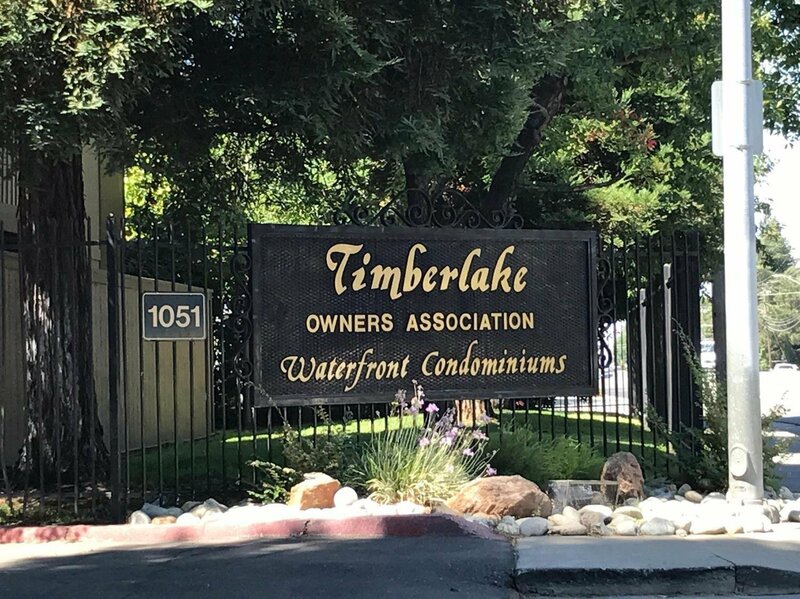 Timberlake is in the process of repairing siding and painting all buildings. 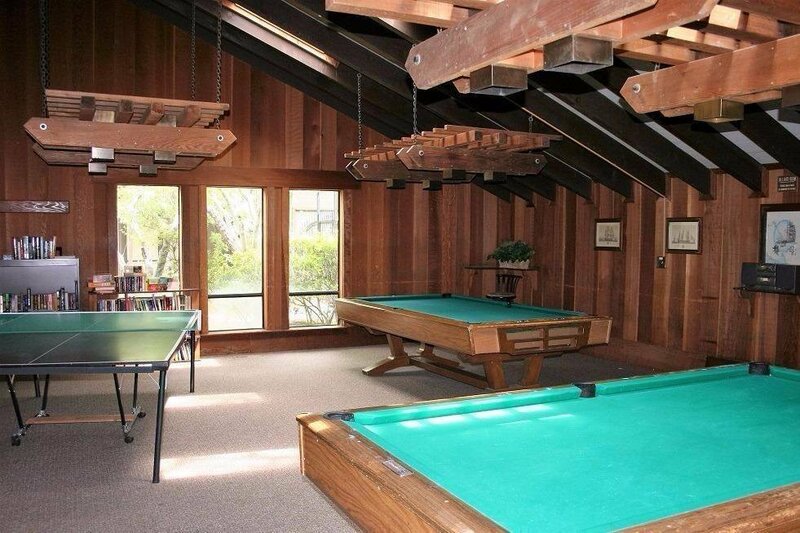 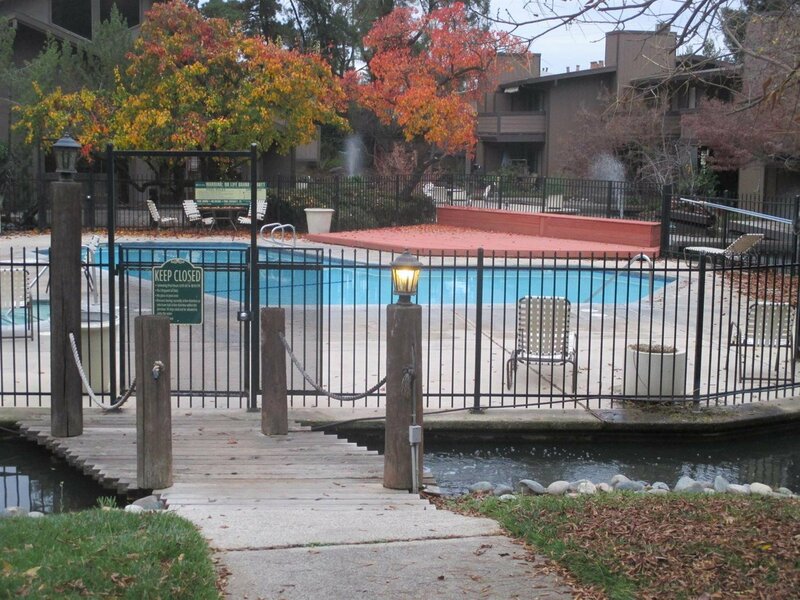 Great gated complex with 4 pools, waterways, tennis courts, clubhouse and more. 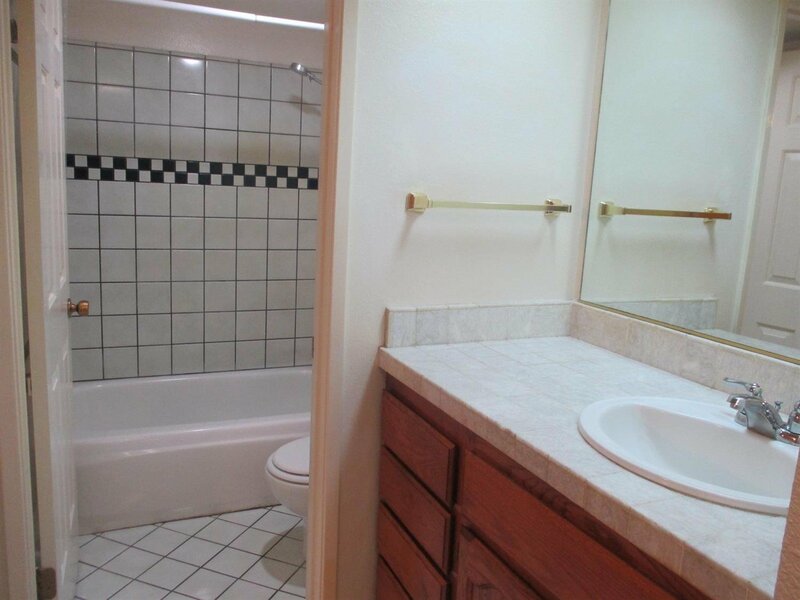 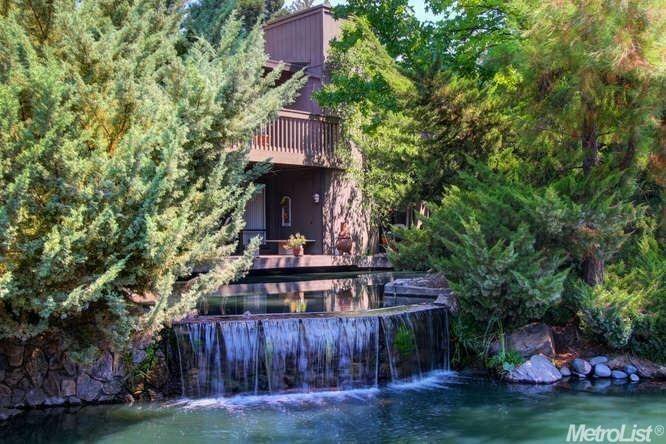 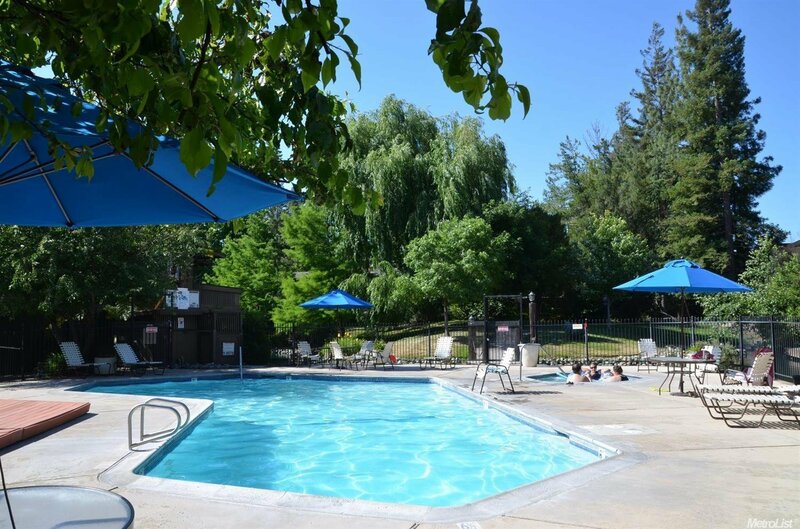 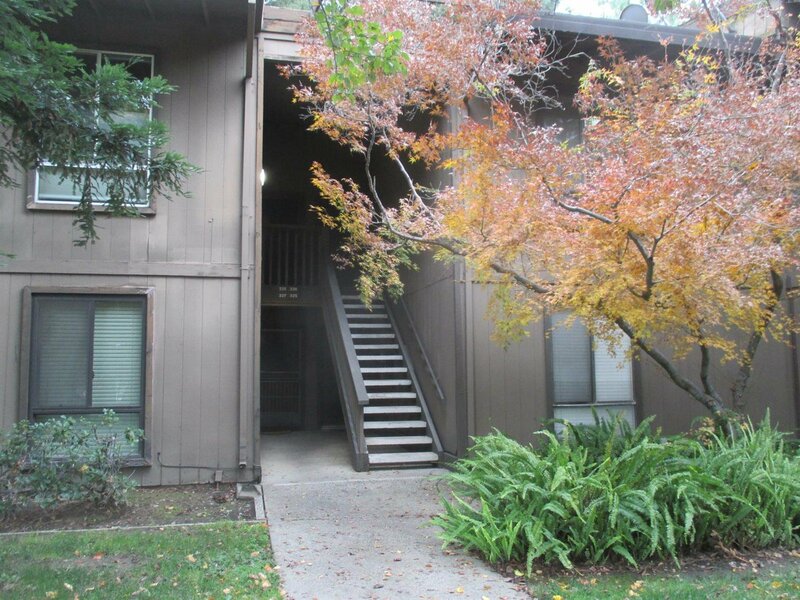 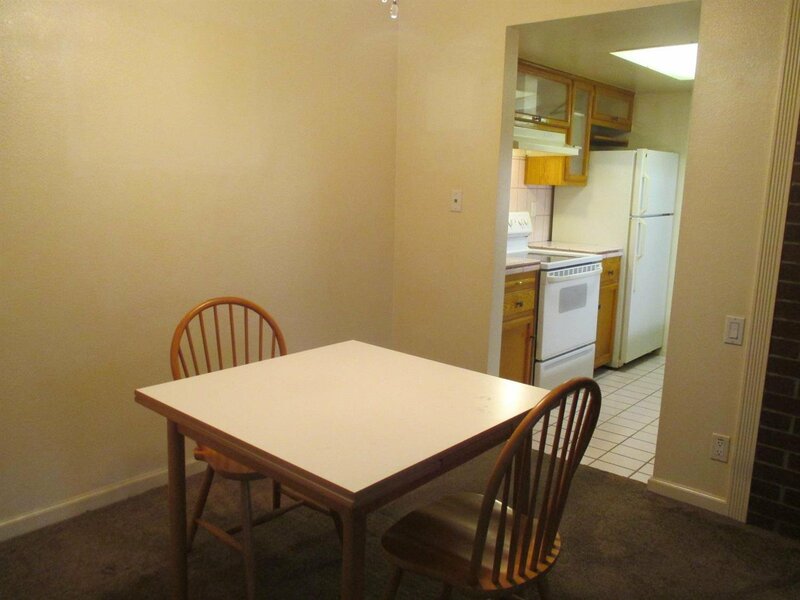 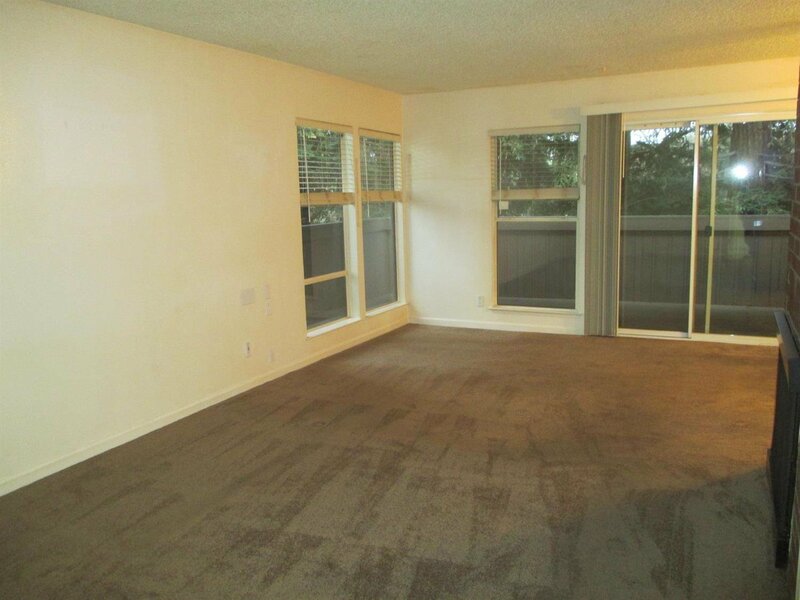 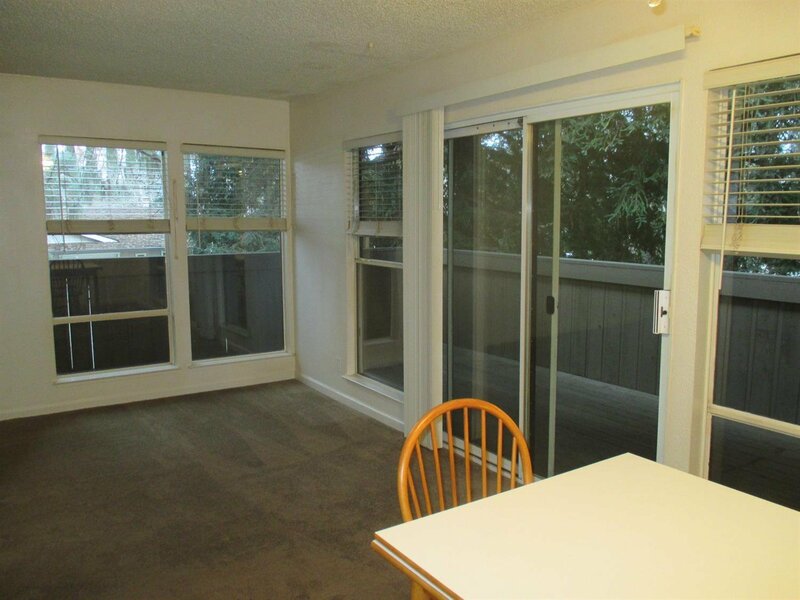 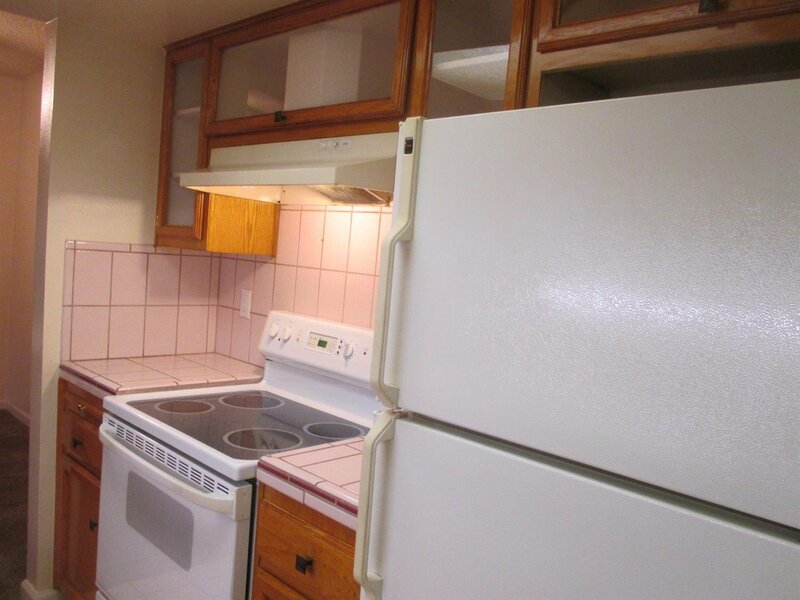 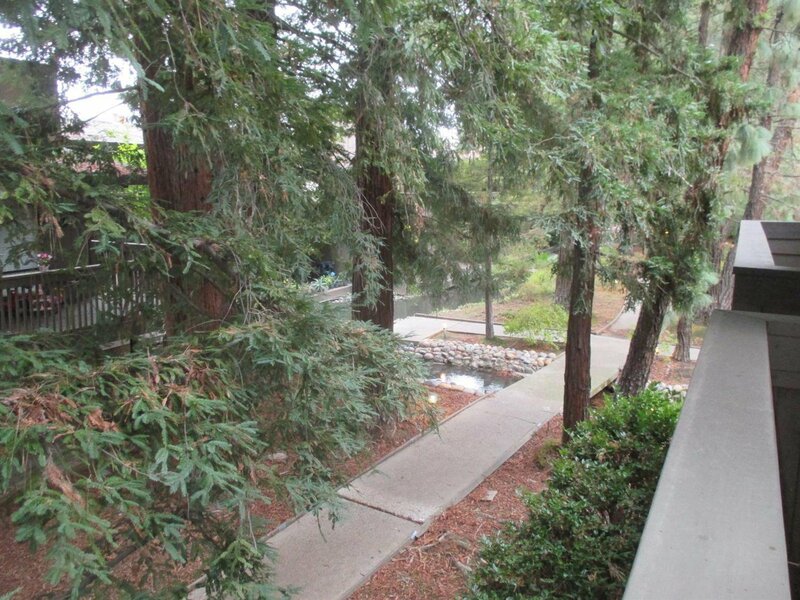 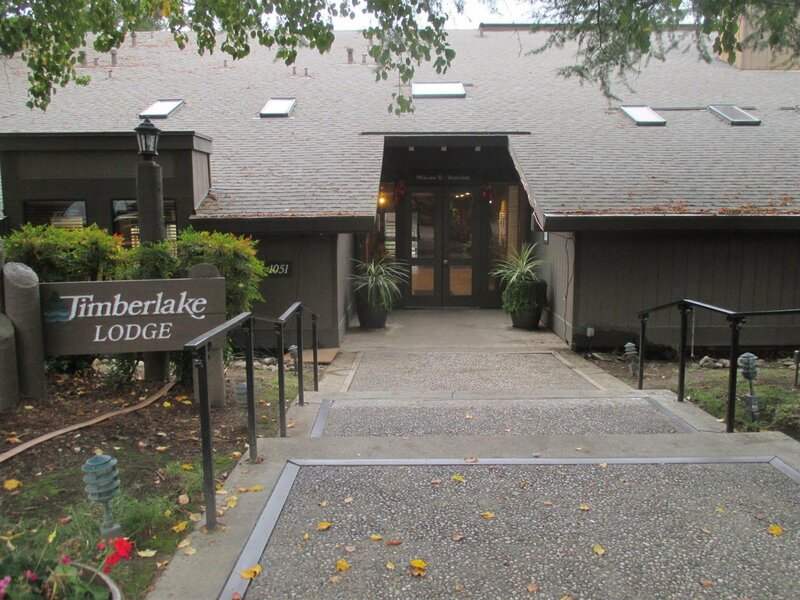 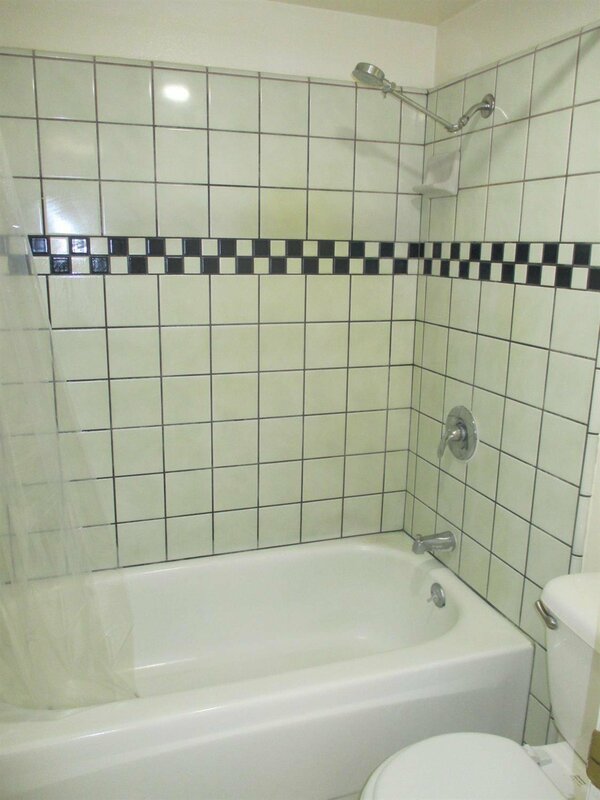 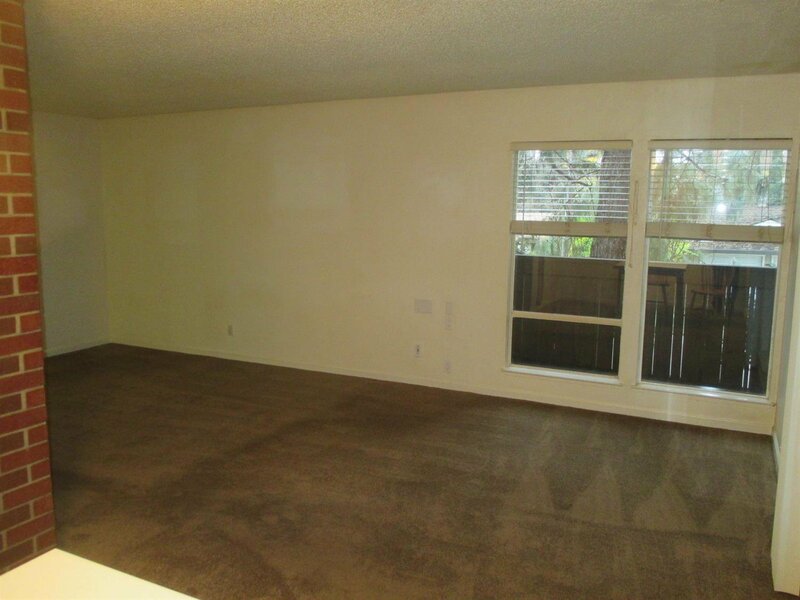 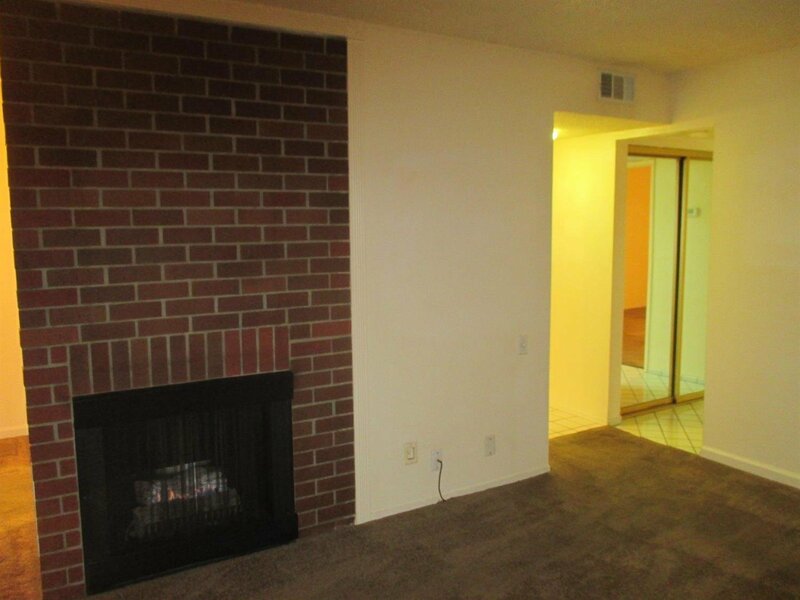 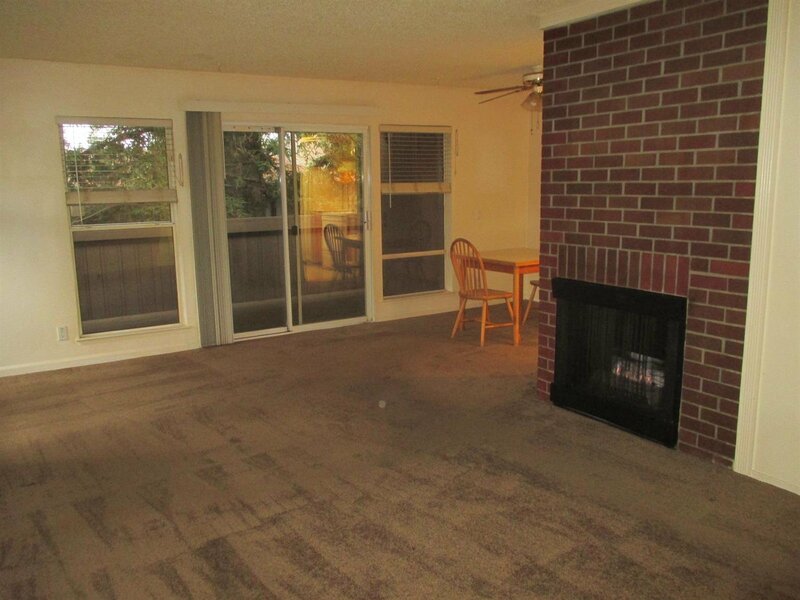 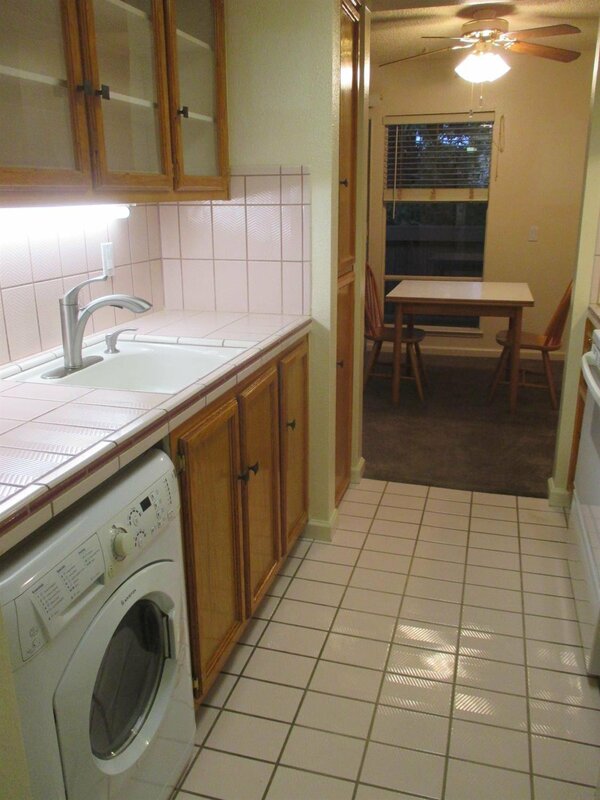 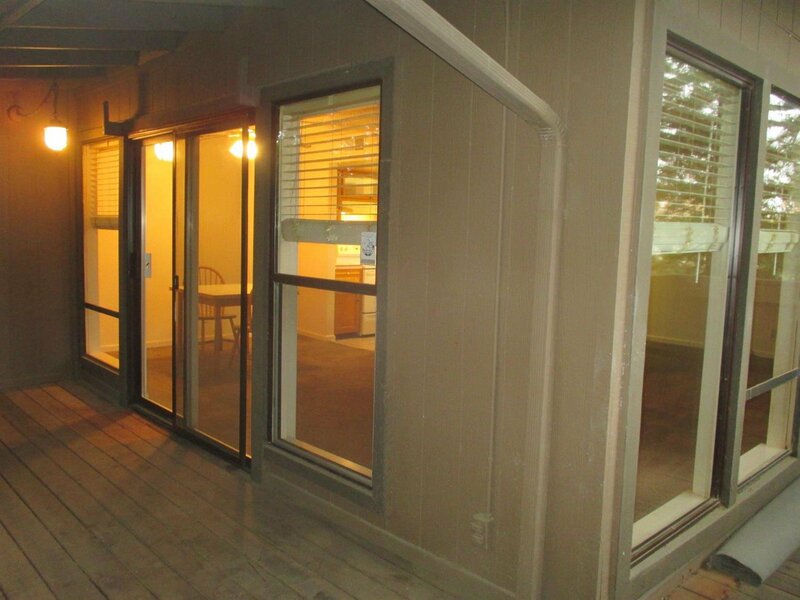 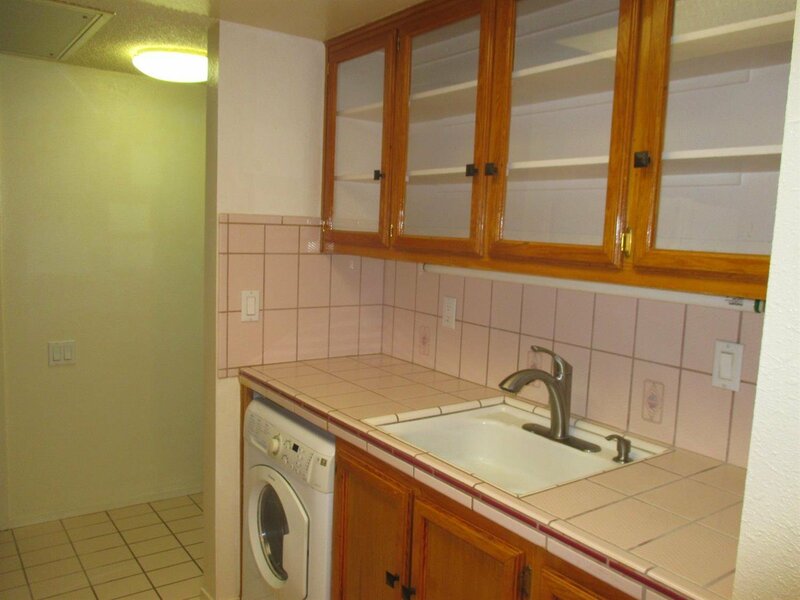 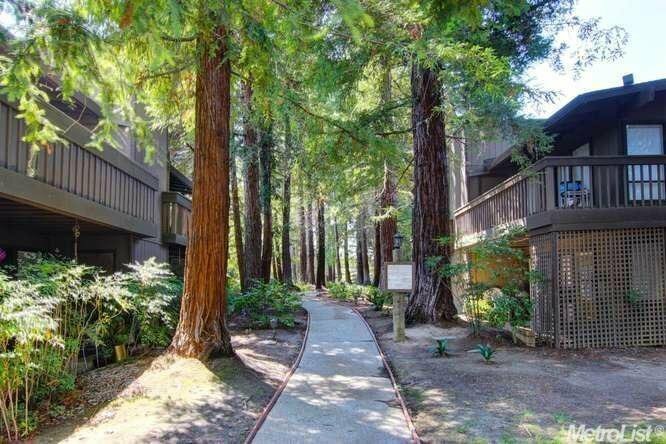 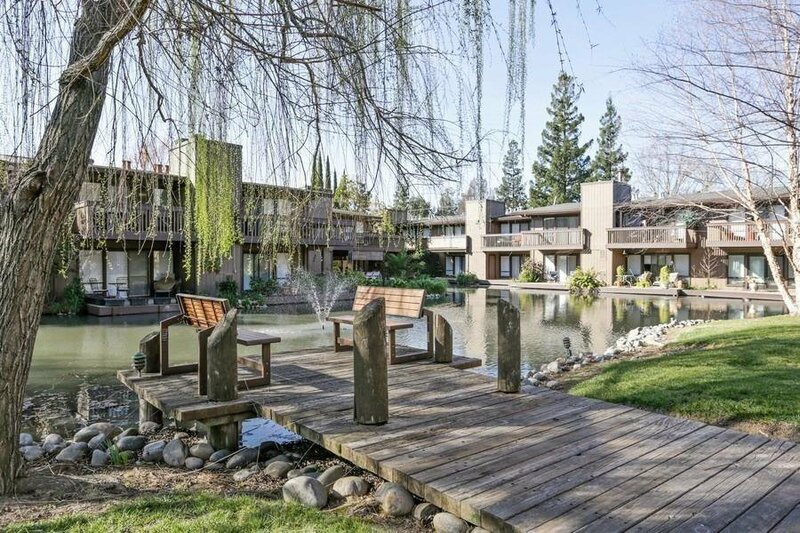 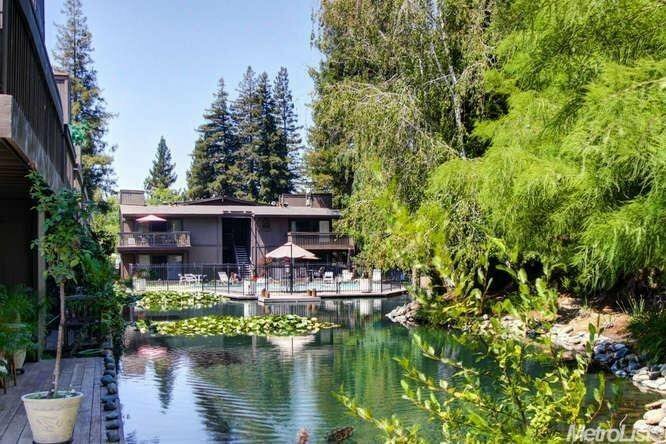 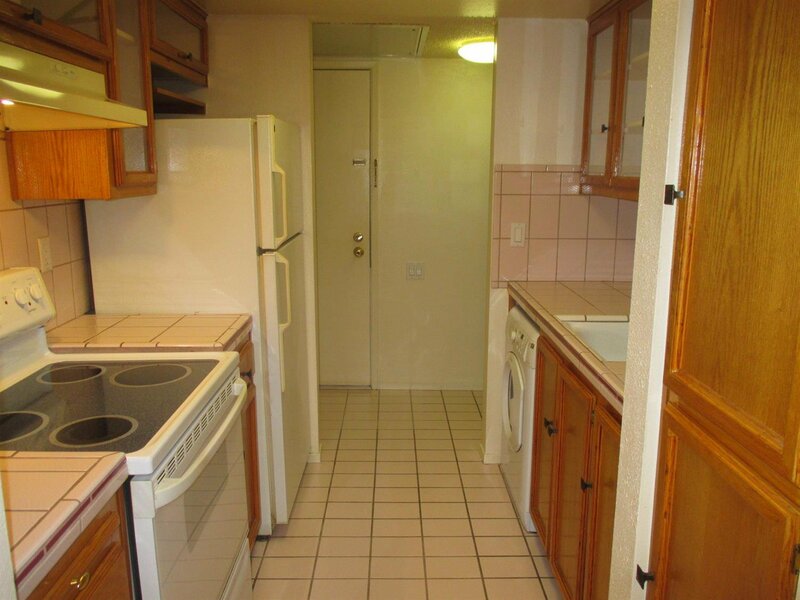 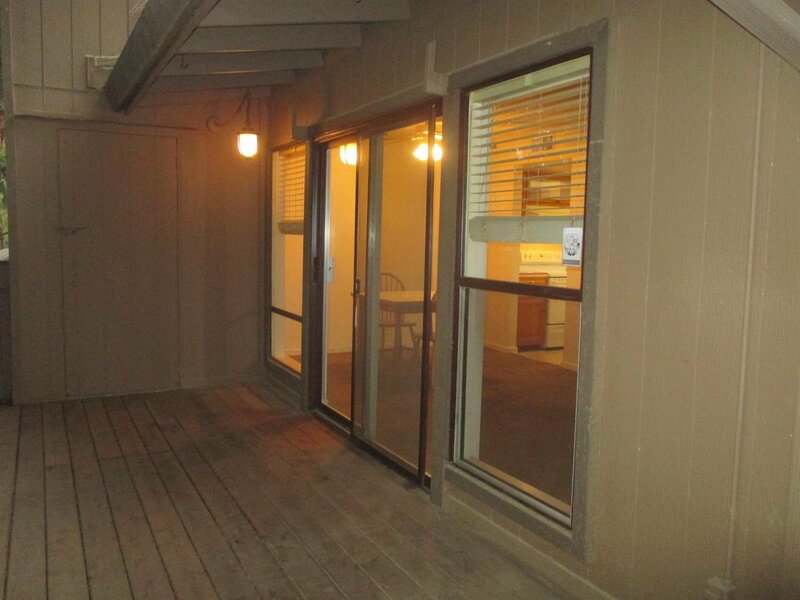 Convenient to Sac State, downtown and shopping.